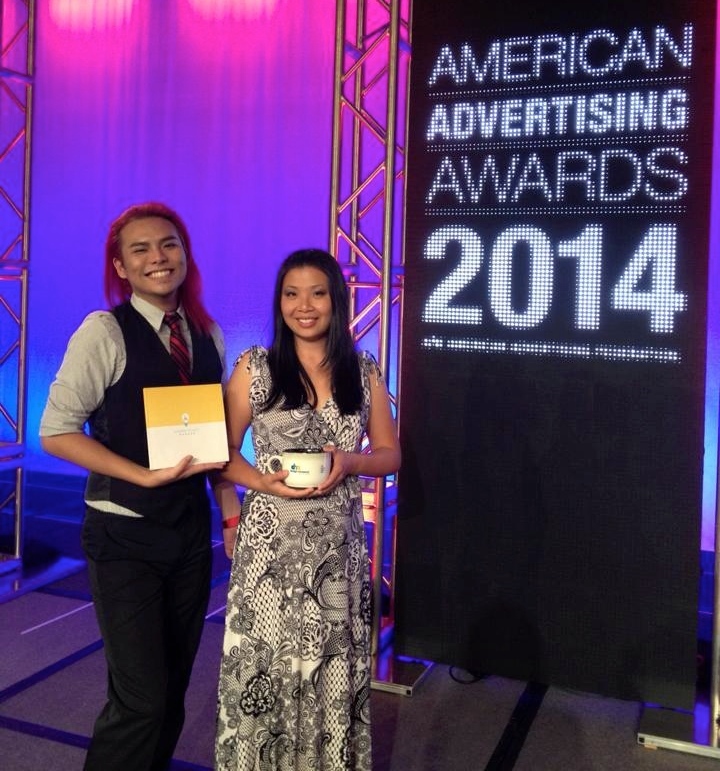 On Saturday, May 31st Honolulu CC Communication Arts (CA) students, Linda Inamasu and Alex Kawamoto, were honored at the 2014 National American Advertising Awards held in Boca Raton, Florida. The only students from Hawai‘i, Alex won ADDY Gold for his design brochure for a famous children’s museum in Philadelphia called “Please Touch” and Linda Inamasu brought home the Silver for her “Design Museum Boston” coffee table book. 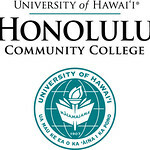 Linda won Pele Gold and Alex received Pele Silver in the student category at the Hawai‘i district competition, more commonly known as the Pele Awards. 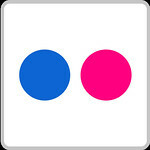 Their winning entries were then entered into the national student category of the American Advertising Awards. “In Florida we were told that only a handful of student entries ever make it to the national awards, and fewer professional firms from Hawai‘i ever receive National recognition. It was an extreme honor to represent Hawai‘i,” shares part-time CA student, Linda Inamasu (BBA ’02 Mānoa), who came back to school after being laid off in 2010. The American Advertising Awards, formerly the ADDYs, is the advertising industry’s largest and most representative competition, attracting over 40,000 entries every year in local AAF Club competitions. A Gold ADDY is recognition of the highest level of creative excellence and is judged to be superior to all other entries in the category. Entries that are also considered outstanding and worthy of recognition receive a Silver ADDY. Both Linda and Alex are currently interning at Core Group One, a local marketing strategy and creative firm. Alex will continue his internship at Core Group One and Linda plans to graduate from the Communication Arts program in spring of 2015. View Alex’s winning entry here.